Individual units wrap in plastic and placed inside retail box. Shipped 2 units per cardboard box. Large Platinum Titanium Plates - Surface area 1358cm2 (535 sq. inches) double size of more expensive units. Family friendly! 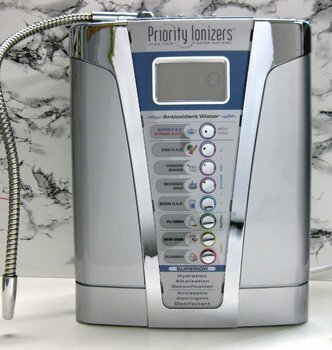 - Food cooked or prepared with Ionized water taste better, more delicious!